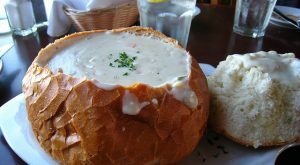 The Ocean State with all of our coastal waters has an abundance of fresh seafood. 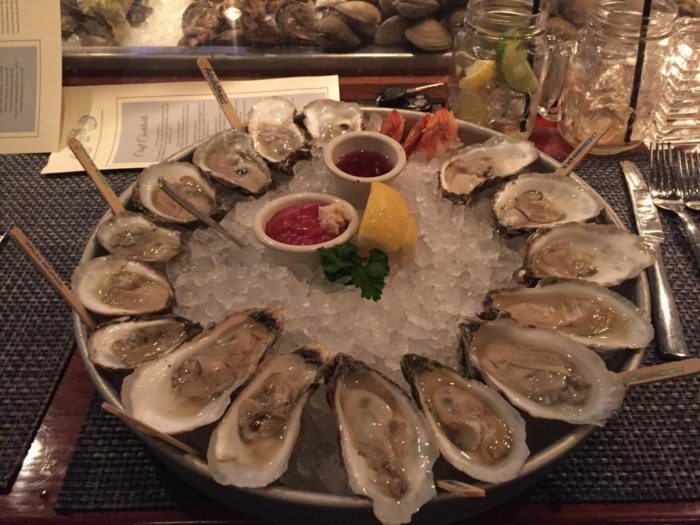 One of our biggest treasures is the prized oyster with its unique sweet and briny flavor. 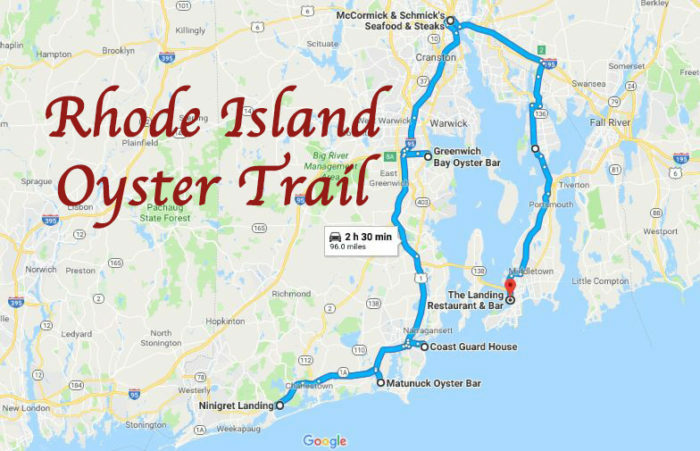 If you are a fan, you’re going to want to embark on this Rhode Island Oyster Trail that highlights the best local farm fresh oysters in the state. 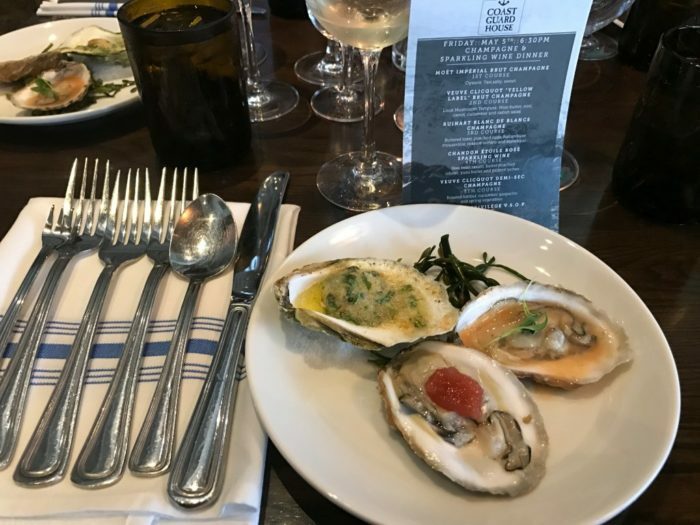 The Rhode Island Oyster Trail takes you on a tour of a local oyster farm and then to several award-winning restaurants to sample this delicate cuisine harvested straight from local waters. The above interactive map will get you started, but you can make changes to the trip if you need to. Take out a stop to shorten your journey or add a stop to see some sights along the way if you wish. 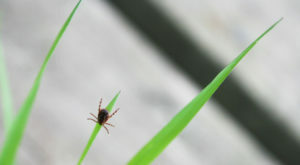 To modify the trip, click here. 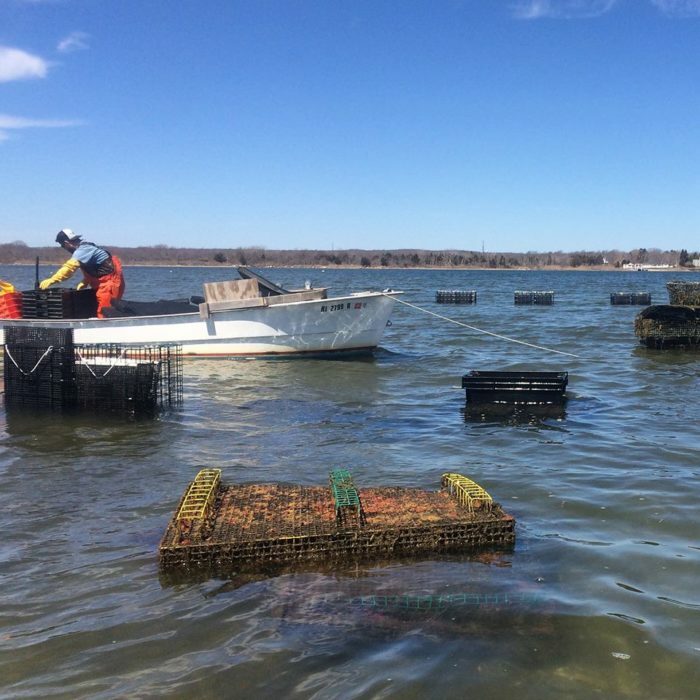 Start off the Rhode Island Oyster Trail with a visit to a working oyster farm on Ninigret Pond. 401 Oyster Company offers tours taking you by boat to see how they grow these gems to supply local restaurants. Visit the farm and enjoy freshly shucked oysters on the return ride. 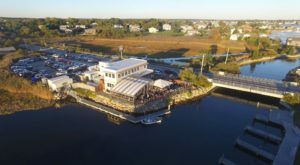 Tours leave from Ninigret Landing, 60 Sportsman Rd., Charlestown, Rhode Island. 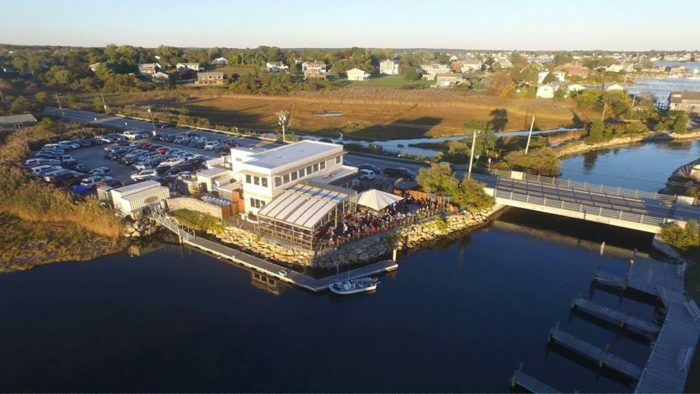 The Matunuck Oyster Bar is inspired and owned by a local oyster farmer. 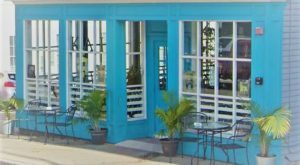 Fresh sustainable seafood is the mission of the restaurant and the oysters are brought straight from the farm to the table at this waterfront spot. 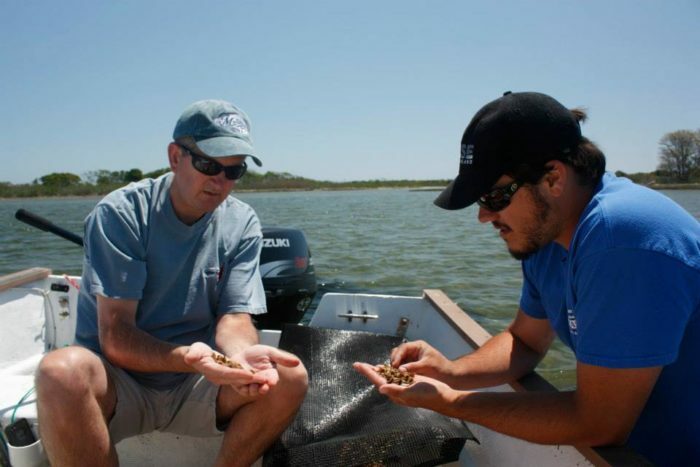 You can also take a tour of their oyster farm by reservation. 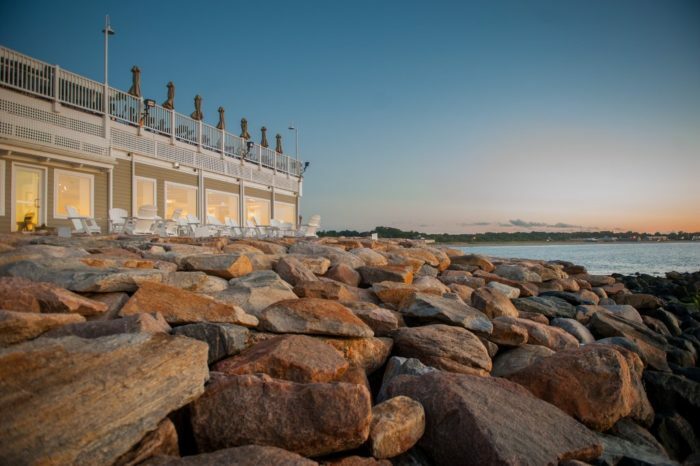 The Coast Guard House is an iconic waterfront restaurant in Narragansett. 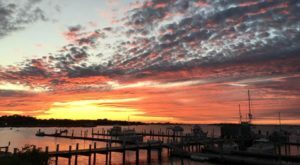 Enjoy stunning waterfront views while enjoying a wonderful selection of seafood. 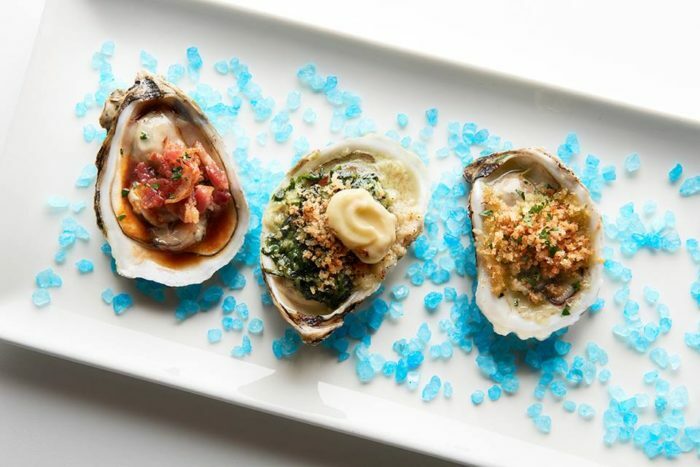 You will definitely want to order the oysters three ways to sample the best of Rhode Island's waters. 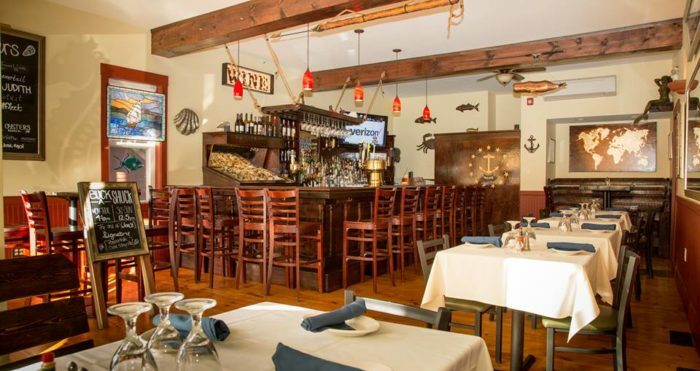 The Greenwich Oyster Bar has a succulent selection of raw seafood in their dining hot spot. 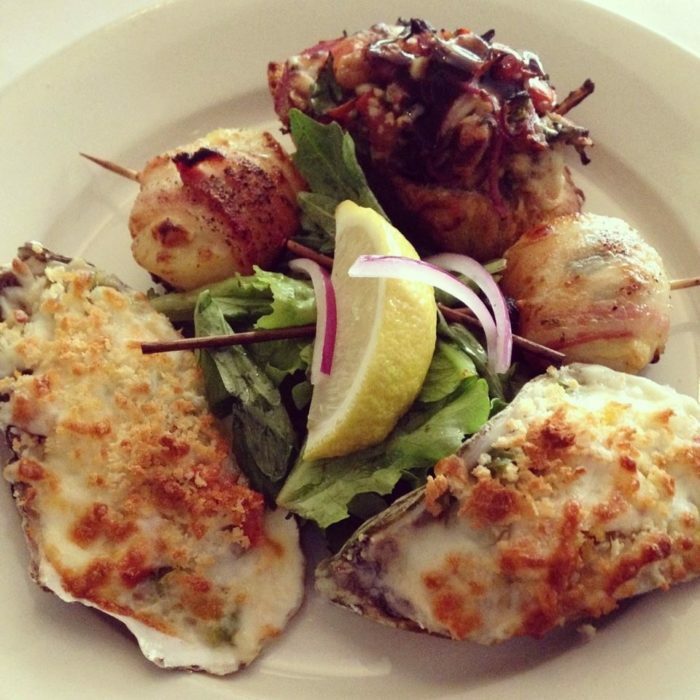 But don't pass up the opportunity to sample some baked stuffed oysters that will delight your taste buds in a whole new way. 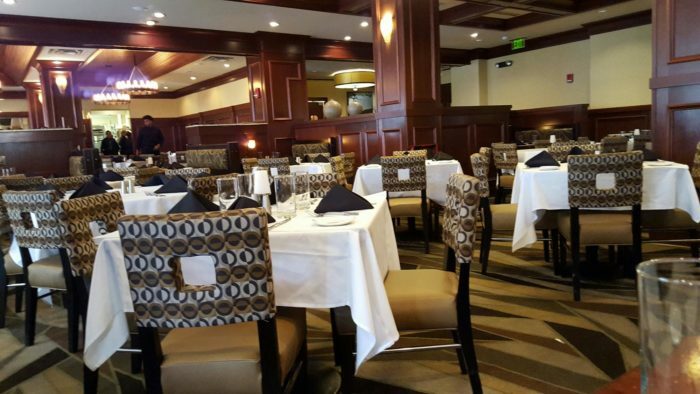 McCormick & Schmick's Seafood & Steaks is a popular spot for all kinds of cuisine. 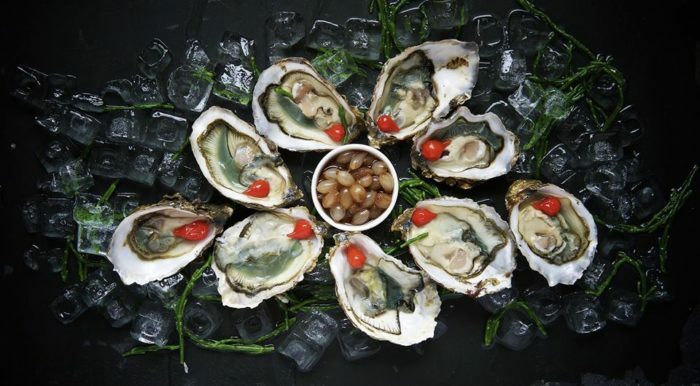 We love the unique preparation of oyster sourced locally. Sample these shellfish combined with new flavors to elevate your palette to a new level. 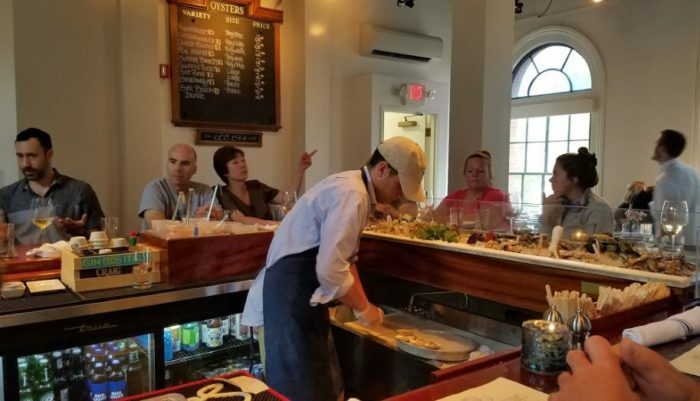 Watch the chefs shuck oysters before your very eyes at this unique spot in Bristol. Raw platters come labeled with each kind of oyster so you can taste the subtle flavor differences. For an oyster connoisseur, this restaurant is a go-to-spot for fresh shellfish. 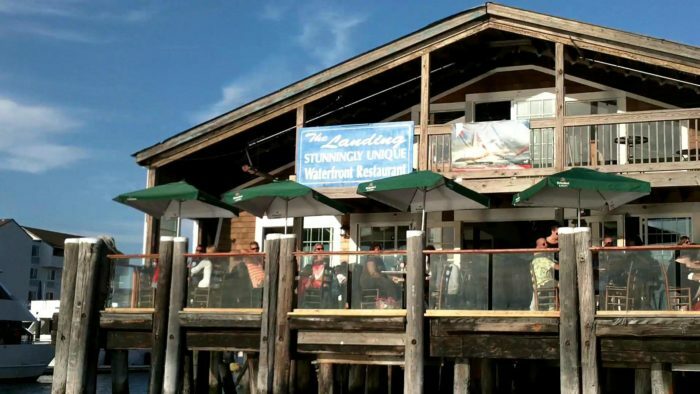 An iconic fixture on Bowens Wharf, the Landing has been serving fresh seafood for years. The preparation of oysters is a tribute to the local farmers who supply them to this long-standing spot. 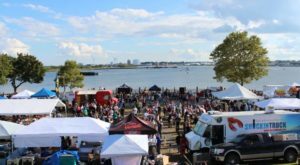 The Rhode Island Oyster Trail (RIOT) has been established to showcase local oyster farmers and the restaurants they supply. 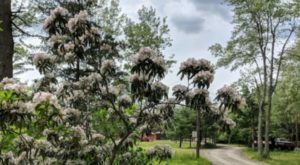 We have given you the highlights of the trail, but for a complete listing of farms and restaurants, visit this website. 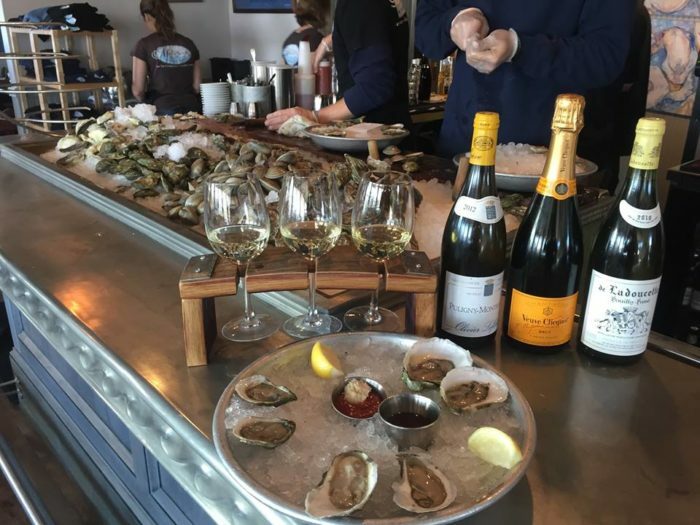 Are you ready to embark on the Rhode Island Oyster Trail? Who is going to be your companion for this scrumptious trip? 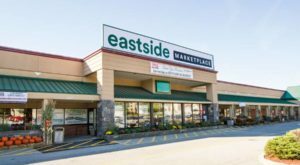 If you are a seafood lover at heart, you’ll want to dine at this all you can eat seafood buffet in Charlestown.